Sea Salted Caramel Class - 17th May 2018 | Paul A Young Fine Chocolates. Join us as our skilled Chocolatier teaches you how to make Paul A. Young’s multi award-winning Sea Salted Caramel. 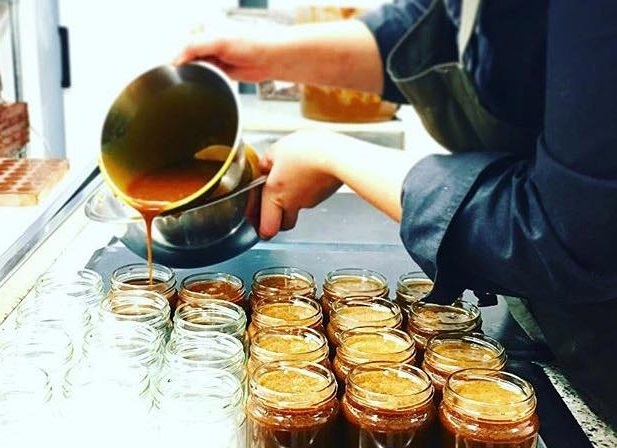 Our Chocolatier will give an enthusiastic introduction & demonstration into Paul’s wonderful world of chocolate, before you have the opportunity to make your very own Sea Salted Caramel. To reserve your place pop into a store or call our Soho branch on 020 7437 0011. Please arrive 10 minutes prior to the class starting.